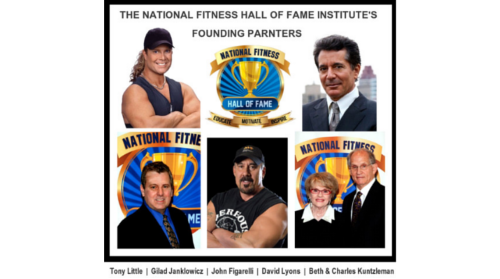 MSFC Founder David Lyons now a Founding Partner of the National Fitness Hall of Fame Institute. The NFHOF’s Institute will produce educational courses, books and other materials designed to Educate, Motive and Inspire. 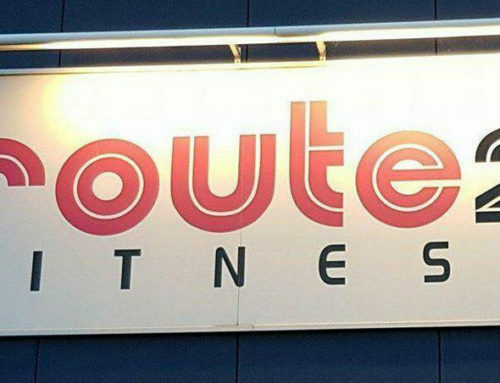 These “Lessons from Legends” and today’s “Fitness Superstars” will be most sought after by today’s rising-stars in the fitness field as well as the general public. Keep an eye out for more information as we move this great initiative forward.